While Tubman was attending the University of Vermont, an innovative, small video camera had just been released. Having been always interested in remote airplanes and helicopters, Tubman took the initiative to combine remote control airplanes with videography and photography as he completed his degree in Film Studies. After graduation, Maxwell Tubman spent nearly a decade gathering experience and knowledge of the drone industry. 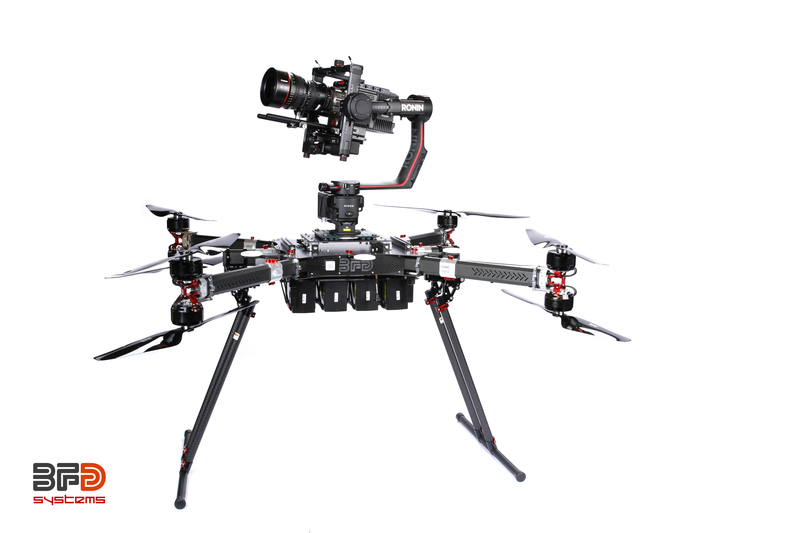 This came in the form of cinematography and manufacturing of drones in the entertainment and industrial industries. Max worked for an Australian drone services company for almost two years before leaving to work for Gryphon Dynamics, a world leader in drone composites manufacturing, in South Korea. While working for Gryphon Dynamics, Tubman became well informed of the demands of the global market and industrial side of the business, obtaining a manufacturing director position at GD. After years of working for foreign companies, Tubman noticed a major gap in the industrial drone market for high-grade heavyweight systems. Without hesitation, he branched off on his own. 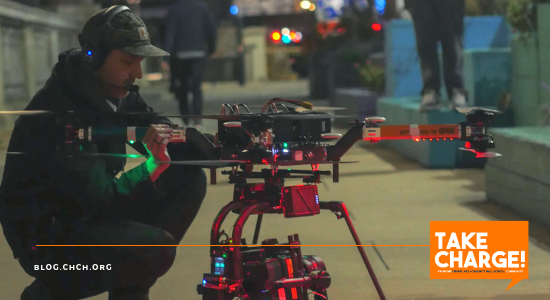 In 2017, Maxwell Tubman founded BFD Systems, a UAV manufacturing company providing industrial grade heavy lift multirotor aircraft (drones) for the industrial and cinema markets.  Furthermore, the company provides research and development (R&D), for large companies that develop accommodating software and technology. The CH-CH alum stands by the saying “We'll get you in the air and keep you there.” These drones are the real deal, “not those plastic Amazon drones” says Tubman. Just how real you ask? For starters, BFD Systems built a cell phone tower drone for AT&T, which the wireless giant uses during natural disasters. 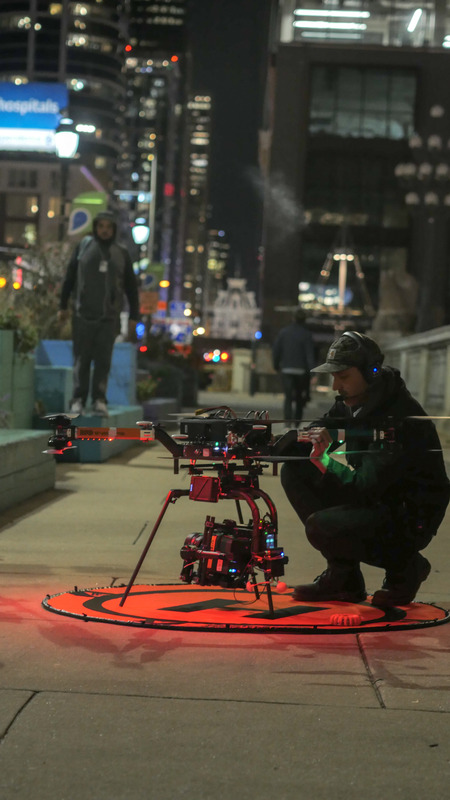 Tubman also boasts an impressive aerial cinematography resume, including but not limited to, The Blacklist, 17 Bridges, as well as numerous Target commercials and Amazon Prime and Netflix television shows. Most recently, he worked on the production of Creed II, starring Michael B. Jordan and Sylvester Stallone. Max took full advantage of his time at Chapel Hill-Chauncy Hall School. The support he received from his teachers inspired Tubman to pursue his passion for film. A Concord native, Maxwell attended CH-CH for his entire high school experience. Prior to beginning freshman year, Tubman described himself as someone who didn’t necessarily enjoy school. It was rather difficult to apply himself to his school work because he felt subjects were being taught one-dimensionally. It wasn’t long until that outlook on school changed for Tubman. “I had a different way of looking at things and solving problems,” said Tubman. “My teachers at CH-CH allowed me to think differently and find unique solutions”. Max’s teachers' assigned projects where students could either write a paper or construct a video presentation. Having the opportunity to present his understanding of an academic subject through film allowed him to apply himself and embrace his creativity. Tubman felt that his style of learning was being incorporated into the classroom at CH-CH, something he had not experienced at his previous school. Max spent most of his free time experimenting with all things film-related, which led to his interest in photography. “I began exploring photography while at CH-CH,” he said. “Mr. Gebhart and Ms. Solorow were a huge influence on me.” Noting both teachers played an instrumental role in his college decision and major. Maxwell Tubman’s latest business venture is one and half years old. Currently, he’s in the process of expanding from 7 to 10-15 full-time employees. BFD will be hiring more engineers and assemblers, while relocating to a larger warehouse in Philadelphia in order keep up with demand. Max’s advice to CH-CH students? Check out Max Tubman’s company website, BFDSystems, and you can see his drones in action on YouTube and Facebook.